Clinicians agree that roughly one third of variation in care is unwarranted, leading to underuse of effective care, overuse of ineffective care, and increased cost. This video focuses on: how to address unwarranted variation, how to approach outliers and physicians who may be resistant to change, and how technology plays a role in helping to reduce variation. 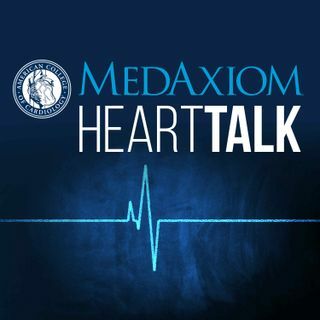 Pat White, President of MedAxiom, interviews Peter Duffy, MD, Interventional Cardiologist at FirstHealth of the Carolinas, and Thomas ... See More Schleeter, MD, FACC, FASNC, Chairman Cardiology Division of St. Vincent Medical Group.